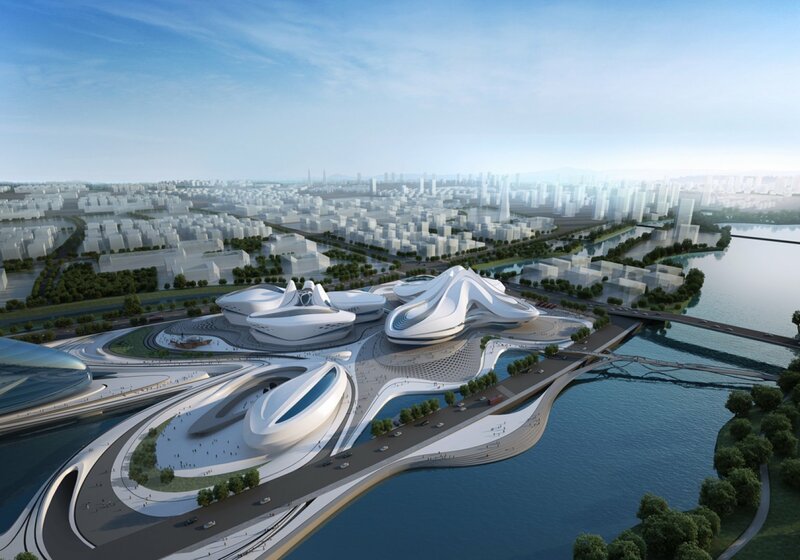 Zaha Hadid is a famous Iraqi-British architect. She was the first woman to win the Pritzker Architecture Prize in 2004. When she won the Pritzker Prize the New York Times wrote 'Ms. 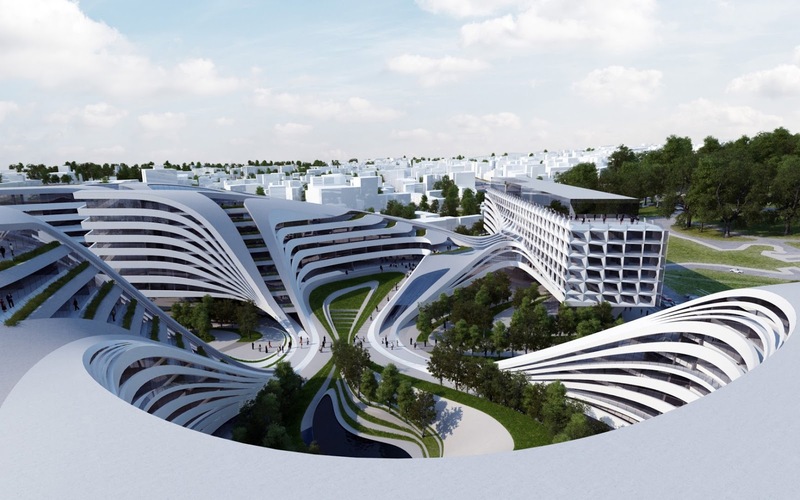 Hadid's personal charisma has also helped to publicise her work, though to mixed effect. Beloved by journalists and members of her own profession for what is frequently described as her diva presence, Ms. Hadid has only recently found the clients willing to look beyond her reputation for being difficult. Hadid's designs are known for their multiple perspective points and fragment geometry, a technique she uses to evoke the chaos of modern life. She designs this solid element in her designs to gain space. 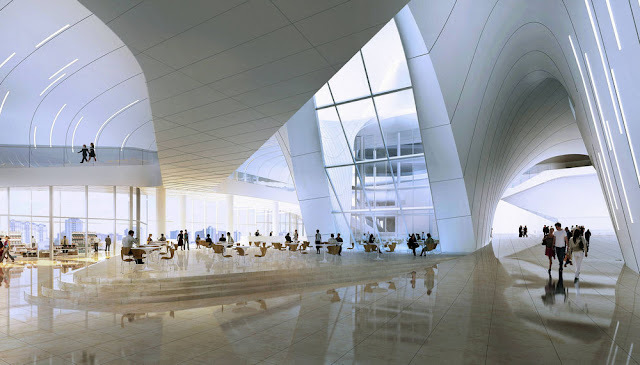 Even though, Hadid, talks a little about how her buildings are inspired and lets her buildings speak for themselves, her designs are rooted in Islamic architectural tradition. 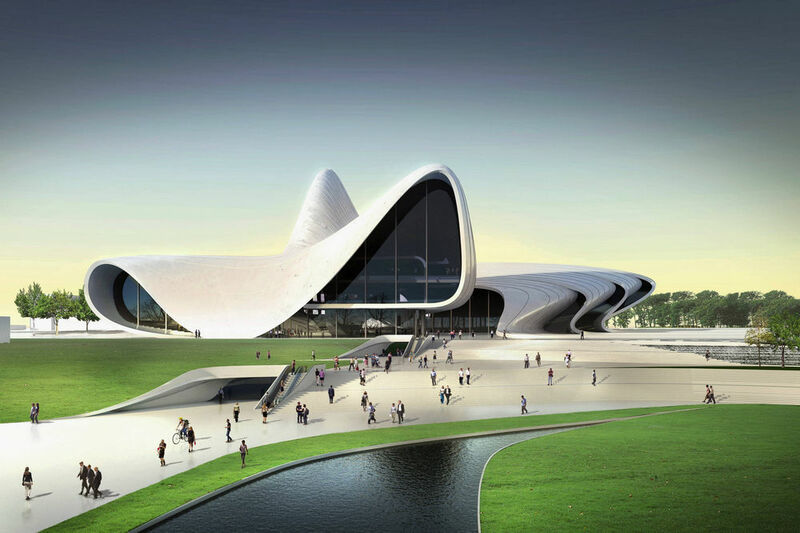 My personal favourite design of Zaha Hadid is the Heydar Aliyev Cultural Center. The glass façade of the Haydar Aliyev allows more light to enter the building and its wavy solid shape achieves a very urban design. There are three facilities under this fascinating roof. A museum, which is positioned in the left side of the building and a massive library which is in the centre tall curvy part of the building, where inside it there is a concrete core (as shown in the last picture below during its construction) and is supported with columns. 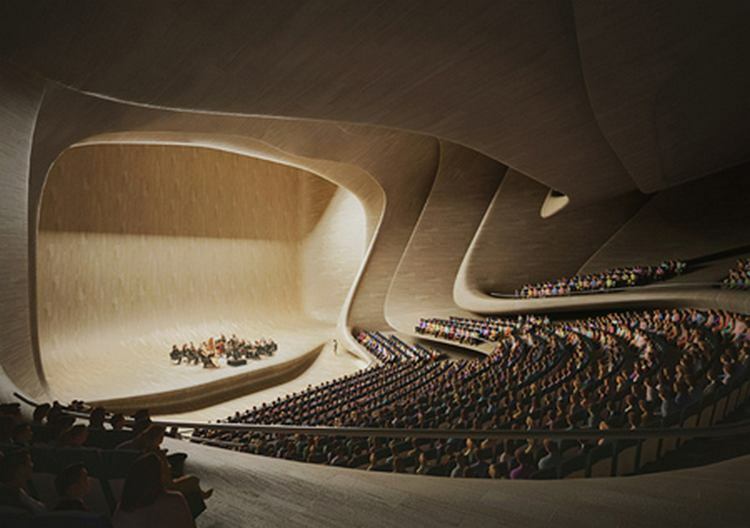 And it also includes an auditorium that can host 1,200 audience, positioned in the right side of the building (according to the image below). The odd thing about the facilities is that there is a concert hall, which is a loud facility next to a library that requires silence. To block the loud sounds reaching the library the constructors built six soundproof concrete walls around the auditorium with thickness of 63.5 cm (25 inches) preventing the sound from reaching the library, otherwise called a 'box-in-box' construction. The interior cladding of the concert hall required 280 interlocking panels making it the first concert hall to be covered entirely in wood. 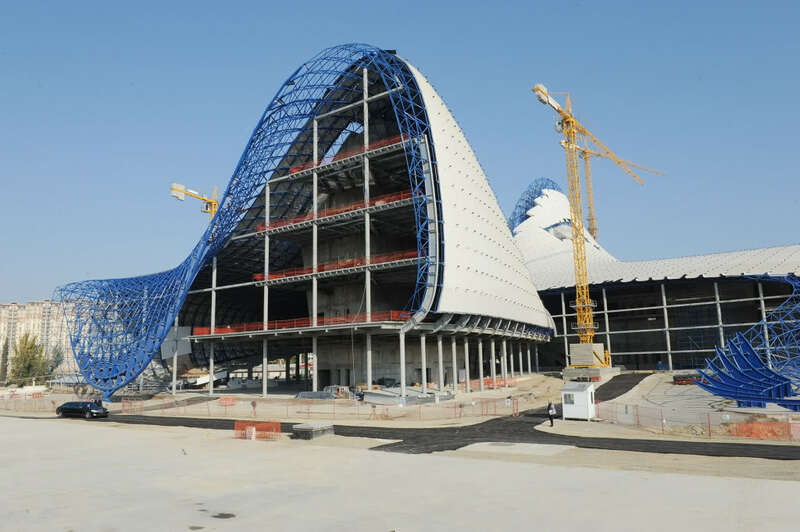 The first question I raised in my head about this building is, what material is used to achieve that solid wavy curves that makes the Heydar Aliyev Centre so original. At first I thought it would be concrete as concrete can be shaped very easily, however I couldn't be more wrong. The façade of the building is surprisingly supported with a steel structure called 'space frame', a truss-like, lightweight, rigid structure constructed from interlocking struts in a geometric pattern. They can span large areas with few interior support. To waterproof the roof is not easy at all, as 360 individually-cut panels are required to render it which makes it the most complex roofing projects ever attempted. The interior façade of this building is established with a materials called 'flex-board', which can be bend to the desired curve, to cover the whole area, they needed over 19,000 pieces of flex-board to cover the whole interior area (which is around 28 miles). On top of the waterproofing material (external façade) and the flex-board (internal façade) they used Glass Fibre Reinforced Polyester (GFRP) for both indoor and outdoor cladding material.